Fast start conversation: Last year the nation’s top, 100, e-commerce retailers sent 177 emails to every email customer they had; the most aggressive of these sent 500 emails each. Online sales are 9% of total sales. 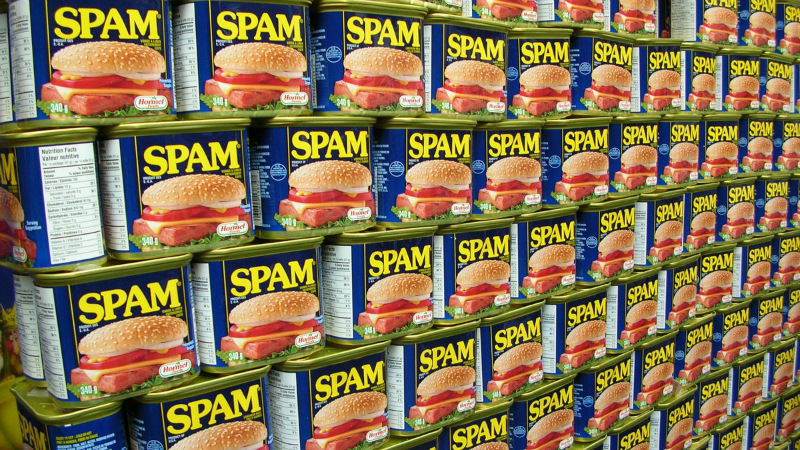 Does this article expect Stores Smarten Up Amid Spam Flood?